Procurement wins friends because it can deliver additional profit to the bottom line, but that is not enough. To satisfy investors procurement goes one step further. 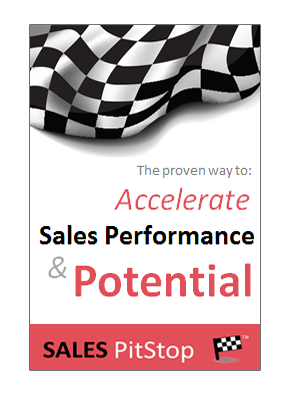 This is important for sellers to understand, it can help transform a sales proposal into a compelling business proposal. To understand the full impact of procurement you have to distinguish between profit and return on investment. You have to look beyond the P&L account to the balance sheet. Typically the biggest item on the balance sheet is fixed assets, otherwise known as the amount of money invested in property, plant and equipment (PP&E). This investment has to be funded either through shareholder equity, or debt and it is an area where Procurement can have a major impact. Assets or investment don’t come free – they demand a return. If it takes one company 100 million of assets and debt to generate 5 million in profit, while another can generate the same level of profit with an investment of only 50 million, it is clear where shareholders would rather place their money. At its simplest an organisation with assets of 100 million needs to generate twice as much profit as that with assets of 50 million, if they are to be scored equally in terms of Return On Investment or ROCE. Procurement’s ability to re-engineer ROI makes it a darling of the stock exchange. Today’s large corporations build and manage supply chains, rather than factories and warehouses. Take the Ford Corporation – it once owned the steel mills and rubber plants needed to supply its car manufacturing plans. But such a vertical mammoth is now inconceivable. Modern procurement orchestrates thousand’s of tier one suppliers and perhaps tens of thousands of tier 2, tier 3 and raw material suppliers located around globe. It is these supply chain partners who own the plant and equipment, perhaps even hold the stock. The move from vertical integration to horizontal supply chain has enabled corporations to reduce debt levels (and the burden of interest repayments) and to fund strategies for growth (such as innovation, new products, new markets, etc.). This is key to procurement’s ability to deliver superior business performance. The shift from vertically to horizontally integrated organisation, and the rise in outsourcing, global logistics and the supply chain, has enabled organisations to divest themselves of considerable amounts of property, plant and equipment (PP&E). Procurement’s impact on business performance gives it tremendous clout within the organisation. That is another reason why avoiding procurement doesn’t make sense. The Procurement function is not just on a smash and grab raid in respect of seller margins, it has a deeper strategy in terms of its contribution to the financial performance of the organisation. So, engaging with procurement around numbers is key. But how can sellers help procurement achieve its overall goals in terms of freeing up working capital, de-leveraging the business, and boosting ROI? We recommend you examine the impact of your sales proposal in terms of its impact on all these variables – Is your proposal working capital and asset neutral, or positive for example? 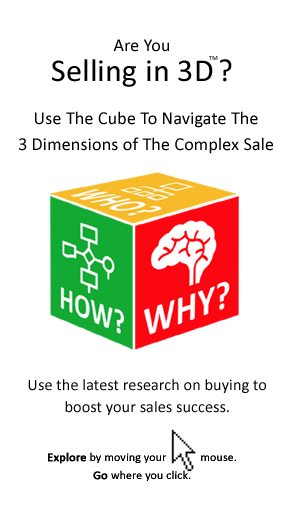 Addressing the buyer’s primary ratio is key. By doing so, you will be directly addressing the CEO and CFO agenda.